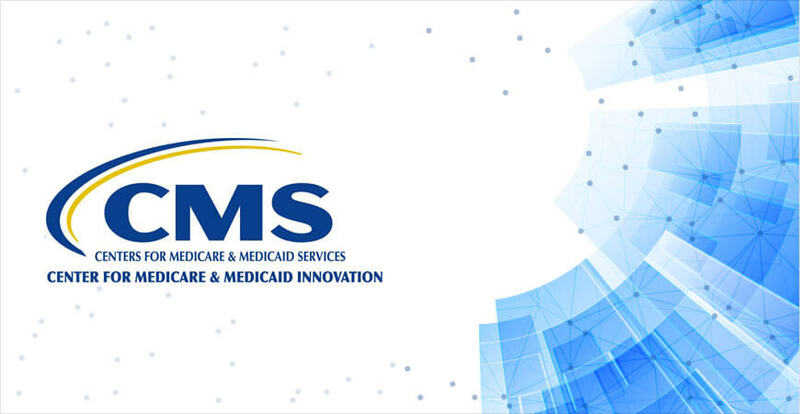 Navitas, a leading solution provider delivering Agile Development and DevOps, Data Sciences and Cloud solutions to the federal government, announced today that it was awarded a task order against CMS for enhancing and maintaining Level II codes of Healthcare Common Procedure Coding System (HCPCS) that are used to identify and manage claims for products and services not covered under Level I codes. CODIE system is needed to manage lifecycle and workflow associated with the applications. Our team of leading solutions architects will be responsible for creating and improving the platform for services and tools to establish, standardize, and execute applications and environment to enable frequent integration, testing, monitoring and database management.